Since the 1930s, this building has served as a home for travellers in one form or another. The new owners, Kalevi Korjala and Anne Timberg, wish to welcome all guests to Lake Saimaa, in the heart of Savonlinna! Whether you are an Opera Festival visitor or an occasional traveller, at our hotel you will find accommodation, food and the stunning surroundings of Lake Saimaa. Hospitz has a long history, and the Finnish Heritage Agency has classified it as a historically significant building with a scenic value. The building was designed by Finnish architect Wivi Lönn, and it was originally built as a travellers’ home and facilities for the Young Women’s Christian Association. Hospitz was originally built as a travellers’ home and facilities for the Young Women’s Christian Association. 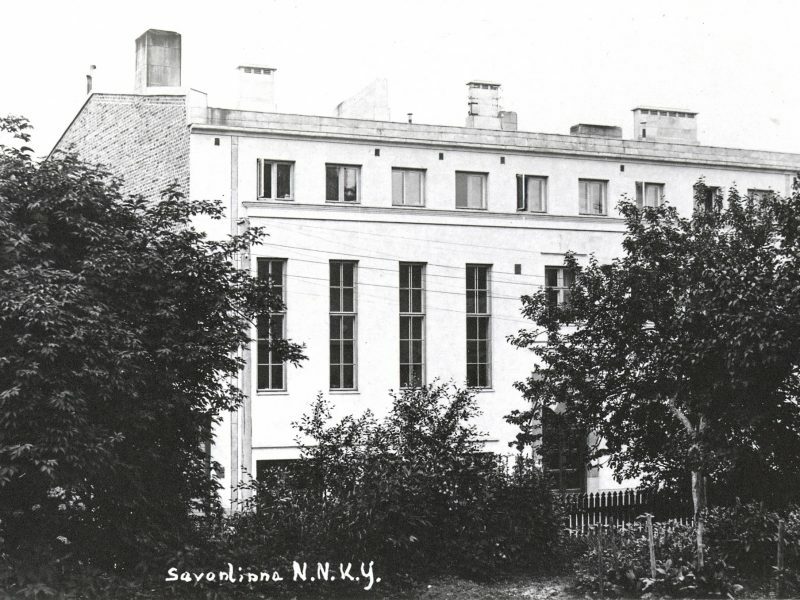 Architecturally, the building's style is Nordic Classicism, characterized by the asymmetric plan and facade. The building was designed by Finnish architect Wivi Lönn in 1929–30, and the building plans were approved in 1931. 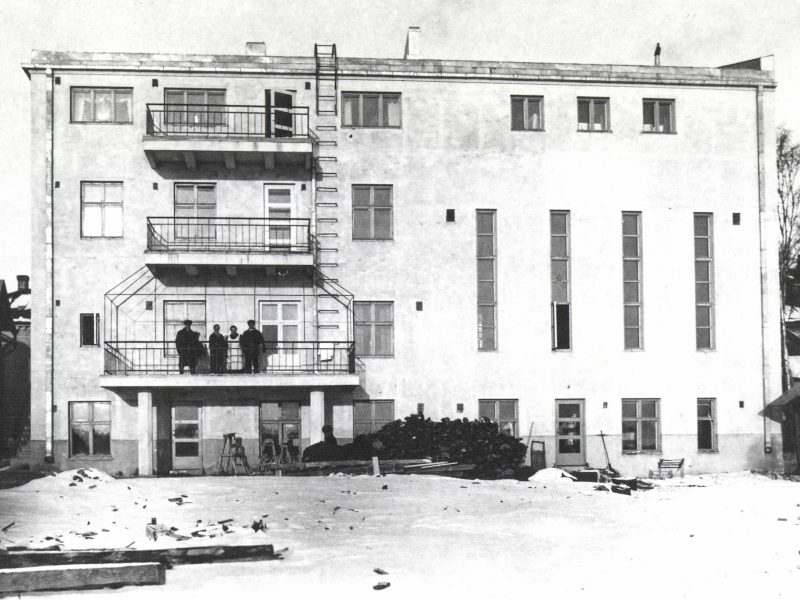 The building was inaugurated on the 26th of February, 1933. 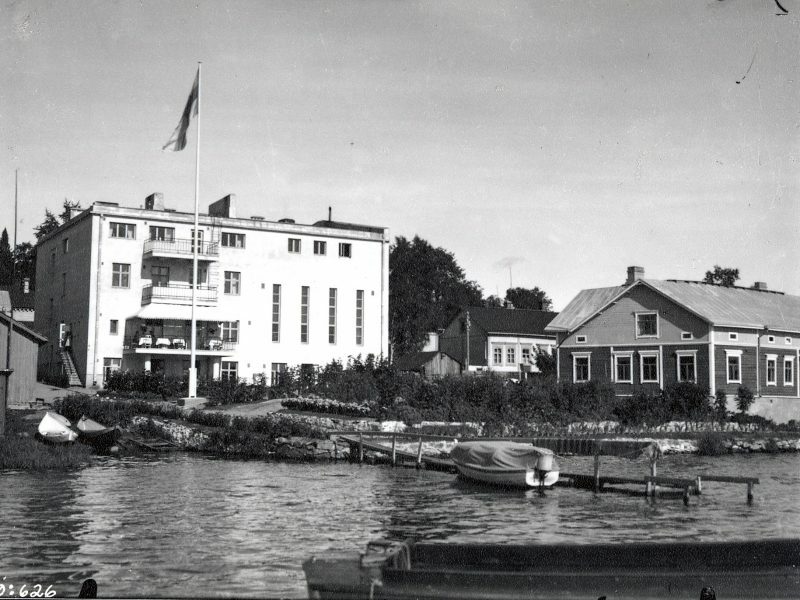 During the wars, the hotel was in military use; it accommodated both soldiers and ‘lotta’, members of the nationalist Finnish women's voluntary corps. The hotel cellar housed the military phone centre, Voima. In 1992, the hotel company V. O. Kuitunen founded the Family Hotel Hospitz in this building, and in 2011 they bought the whole building. The following year, the facade was rendered and repaired with the help of the renovation funding granted by the Finnish Heritage Agency. The originally light grey building is nowadays yellow. In March 2018, the hotel was sold to Wivilla Oy. The company is named after Wivi Lönn. Lönn was the first female architect in Finland (and perhaps in Europe) to establish and run her own architectural office. 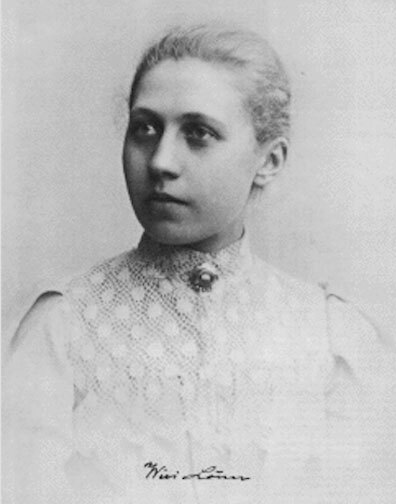 She was born in 1872 in Tampere, in a family of four other children. Because she was a woman, she had to get a special dispensation to study architecture in the Industrial School of Tampere, and designing the Girls’ School in Tampere was her first significant commission. This kind of success caused a considerable stir in the male-dominated architectural circles and surprisingly, even in women's movements. Buildings designed by Lönn include the Central Fire Station in Tampere, the Estonia Theatre in Tallinn, and the old Primary School in Savonlinna. Her career as an architect lasted from 1898 to 1945, and her last design was the Tähtelä Observatory in Sodankylä. Despite her relatively short career, her legacy still runs strong. 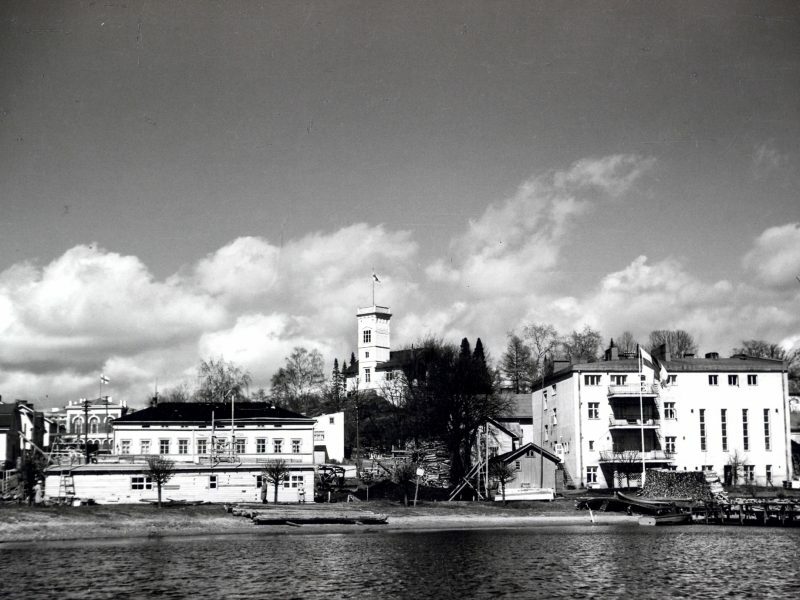 The launching of Architecta, the Association of Finnish Women Architects, took place in 1942, in Lönn's honour. She was officially awarded the title of Professor in 1959 (as the first female architect in Finland). Lönn died in Helsinki in 1966 at the age of 94. She is buried in her family grave in Tampere. In 1902, Lönn caused public offence by riding a bicycle to the town of Joutsa, while wearing pants. It was even mentioned in the sermon by the local priest. Lönn is related, on her mother’s side, to J. S. Sirén, who subsequently designed the Parliament House in Helsinki. Lönn’s design was the winning entry in the competition for designing the volunteer fire department building in Tampere but she was not allowed to proceed with the design because it was “a men’s building”.